A group of networks and routers under the authority of a single administration. 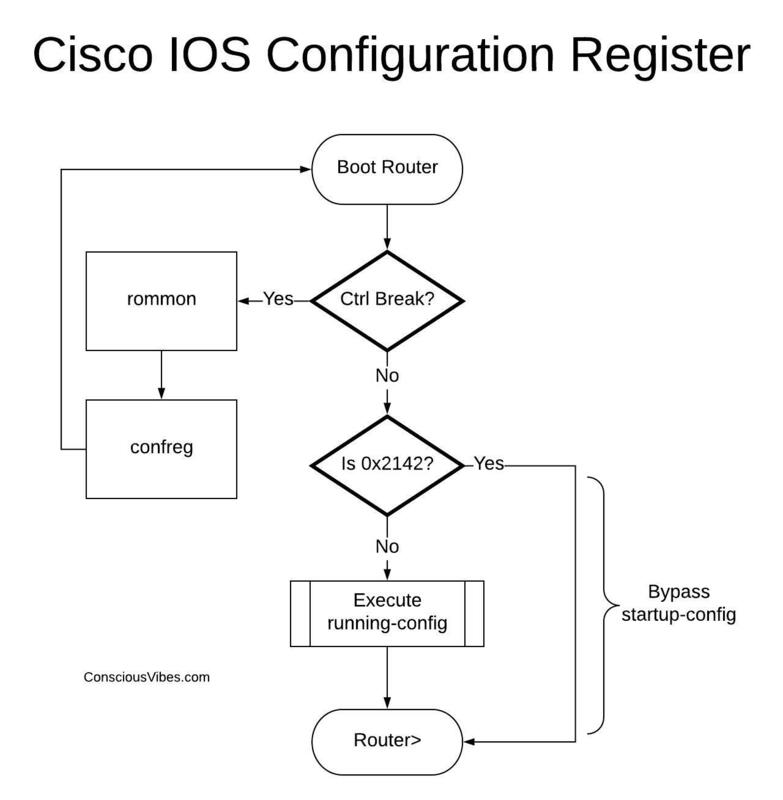 In a converged network all routers “agree” on what the network topology looks like. Use the LammleSim – Cisco CCNA Routing and Switching Simulator to do the hands-on labs. The chapter labs in LammleSim have some initial setup of devices, connections, etc. LammleSim has been replaced by the Cisco Packet Tracer. But, you’ll have to build the network topology yourself.